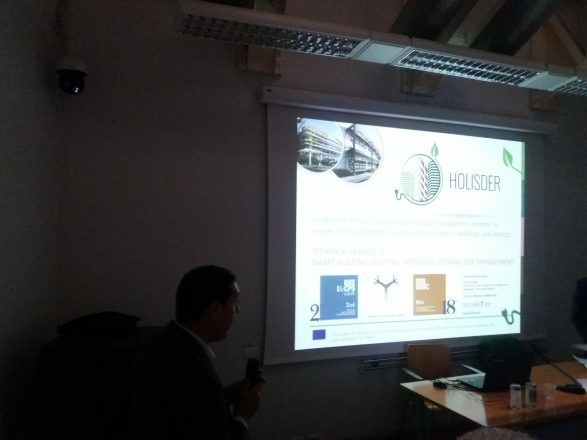 HOLISDER was presented by project Coordinator – Ander Romero Amorrortu from Tecnalia Research & Innovation. Presentation can be accessed here. The full paper will be published soon. Please follow our website for updates. 18th International Conference on Environment and Electrical Engineering is an international forum for the exchange of ideas and information on energy systems both today and in the future. The conference provides a unique opportunity for industry to interact directly with university researchers, manufacturers and distributors of energy systems and environmental issues.